Running Made Easy - Goodbye couch! Change your life in just 8 weeks with our ‘beginners only’ course. Once you've started - Keep Running! Continue to get fitter, learn new ways to train and burn fat, train with friends in our fun, yet challenging, classes. All you need is an email address, 30-45 minutes 3x week and a pair of running shoes! 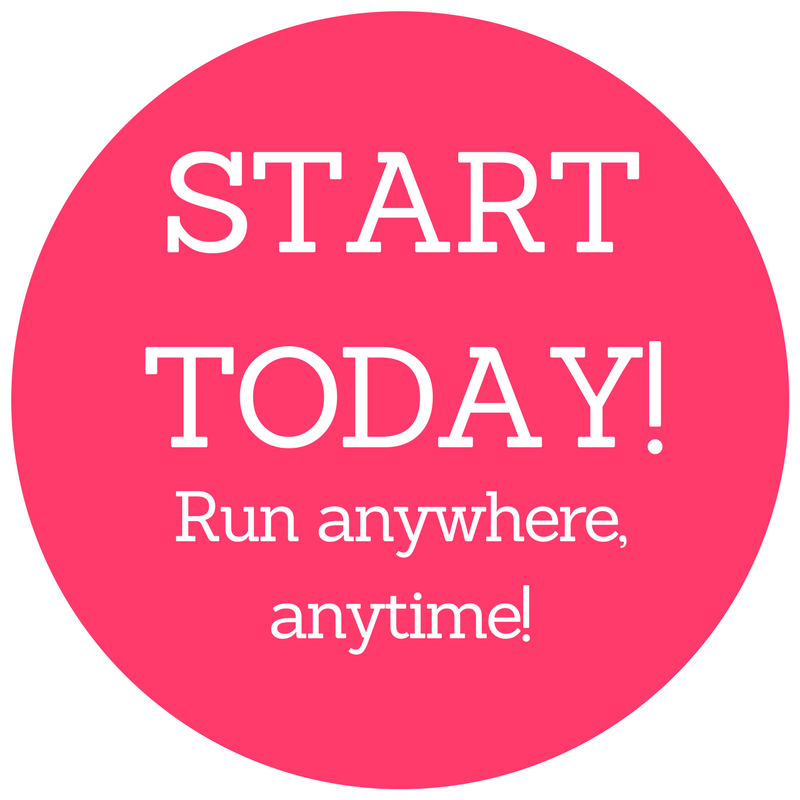 Kiss your couch goodbye and start running today with our famous beginners’ programme. No experience needed! Our online club keeps you motivated and connected with other runners around the world. Our club is for women only! Running Made Easy is for complete couch potatoes, absolutely no experience needed. Running is easy when you start where you’re at. Most people don’t do this so they find it hard because they try to run too fast or too far, too soon. People say ‘I’m too unfit to run’ but you aren’t. You might be too unfit to run a 5k right now but you could probably run 1 minute slowly, if not, maybe 20 seconds? Start by doing whatever it is that you can do comfortably, however little it may be, as long as you start it’s better than not starting. When you start with the right approach, slowly, one step at a time, it becomes easy and you’ll find yourself enjoying it! That’s when you feel unstoppable. That’s the feeling you get with Running Made Easy. 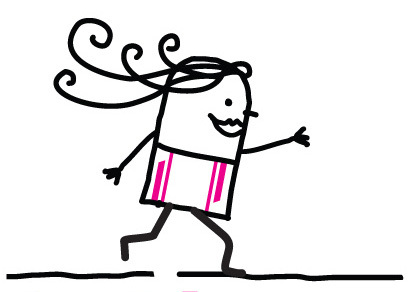 Running Made Easy was absolutely brilliant! 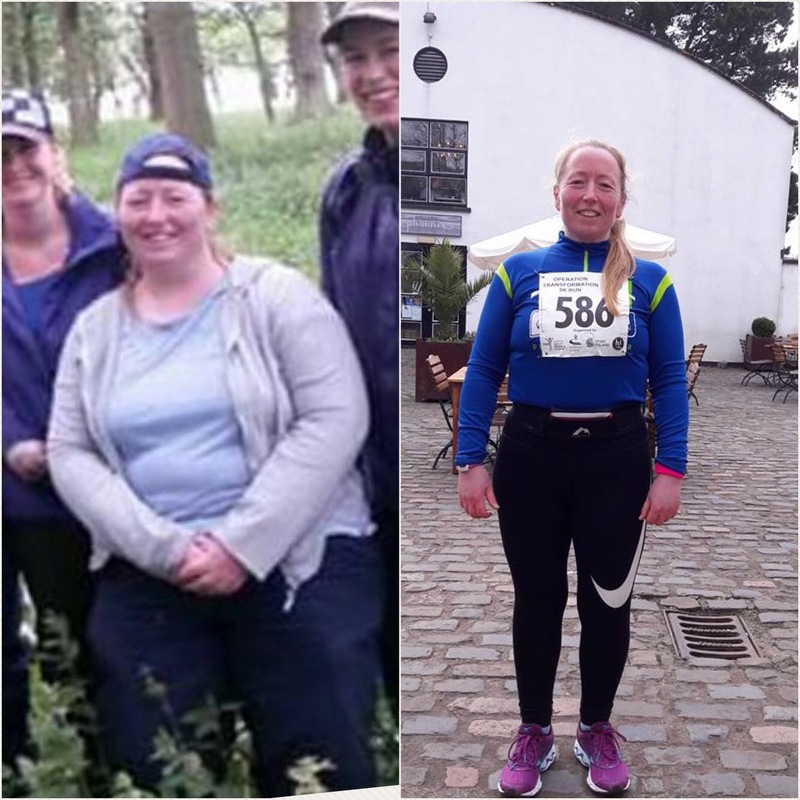 In the space of a couple of months I went from not being able to run up the stairs to doing a 6.5K fun run. I’m also running 5k three times a week with no problems! She’s a miracle worker! ….the breathing and the stretching have made all the difference…I did Running Made Easy first and am just coming to the end of Keep Running this week…. It doesn’t matter what age you are….I’m 44 and am thoroughly enjoying the camaraderie and the running…The instructor keeps a watchful eye on your posture and gives us good advice and positive feedback. My aim at the beginning or Running Made Easy was to be able to run through more than a single song. I just had to update my iPod because I more than achieved this goal. Our instructor amazed me week after week judging just how far to push us along from the first 1 minute run to the very last class. Great advice & encouragement for running and general fitness. I’m delighted I did the course & have already recommended it to others. I have tried to run so many times down the years and gave up after a week or two. This course taught me the importance of pacing myself and I’m really enjoying running now.